Thanks for dropping by my personal website. Here you will find all sorts of my demos, services, and projects. Check out all of the Voice Over, Production, and Show demos! 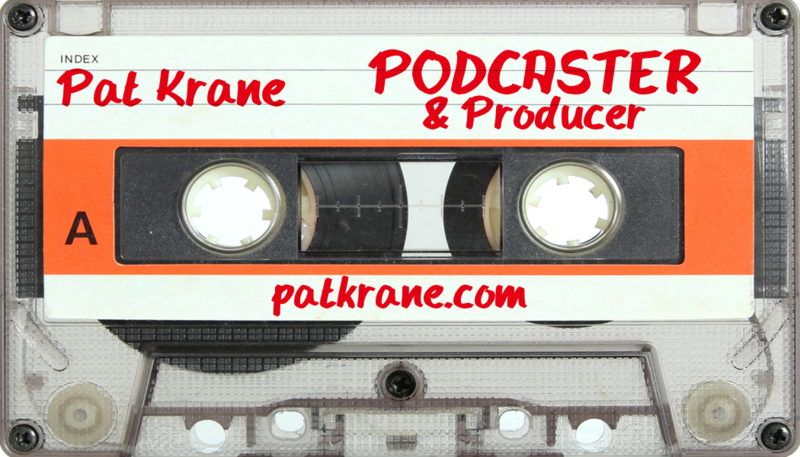 Want to know more about podcasts and podcasting? Click here! Check out other shows that Pat has been a part of over the years. 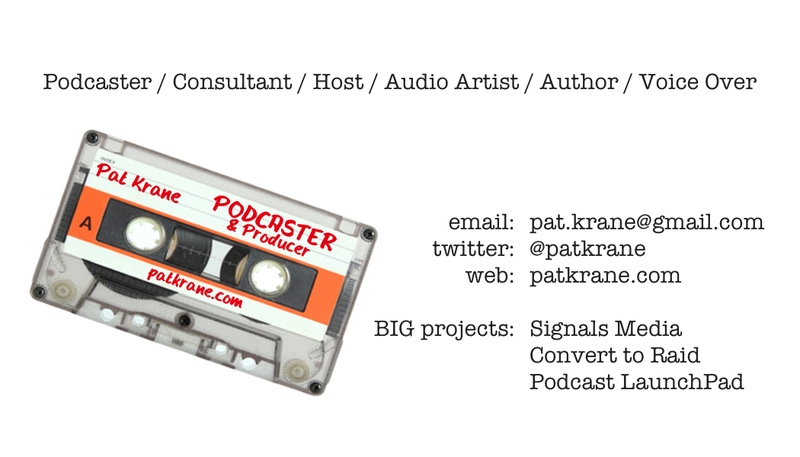 From podcast consulting to audio production to voice over, Pat can help! I’m Moving Out of Minnesota! Posted on August 22, 2018 by patkrane in Uncategorized | Comments Off on I’m Moving Out of Minnesota! I love Minnesota… most of the time. But it’s time to move on. I’ve kept this plan off of social media, mainly because nothing was definite until recently. I didn’t want to confuse or disappoint people, especially myself. I hope you understand. The closer we get to moving, the more anxious I’ve become about all of the parts and pieces involved. I start to obsess over everything, and my mind goes deeper and deeper into the abyss until everything becomes a swirl of……. I am NOT working for Blizzard Entertainment. 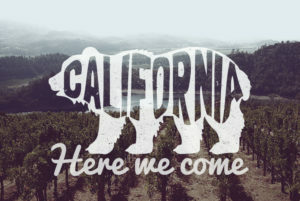 Though… if they had an office in Northern California, I’d definitely consider applying to do something there. This idea was born out of making lemonade from the lemons we were handed about a year ago when my wife lost her full-time job. One of us said, “What if?” and it slowly sent us down a path we’ve only grown more fond of… though it’s not the safest one to travel. A lot of things needed to go the right way in order for it all to work out well. First we toyed with the idea of California living, then my wife moved out there for a few months to get the lay of the land and see if she could land a full time gig in Santa Rosa… which was a bust. But Sacramento has more opportunities for her, and she’s been in contact with some people we think can help. Now we just need to get out there and make it happen! With the wife “between jobs,” it’s the perfect time to move and see if we can make it work. So we’ve sold our house — another harrowing task in and of itself — and we’ll use that money to jumpstart our adventure. It’s a scary undertaking. But sometimes getting out of your comfort zone can give you a greater reward. To my friends in Minnesota, I will miss you. My wife and I have lived in Minnesota our entire lives, but we have an opportunity to be closer to all of the places we love to visit. 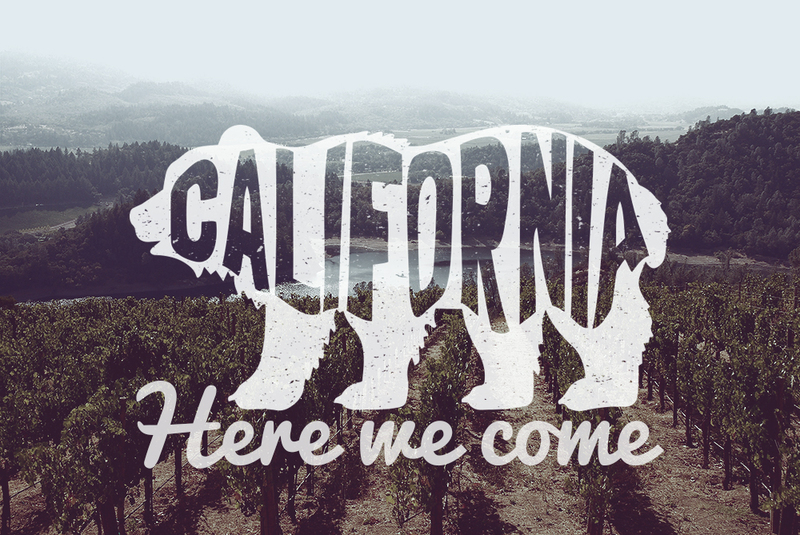 I mean, being an hour away from some of the best wine country in the world sounds pretty good to me! And we’ll still be able to visit winter when we want, with Tahoe just a stone’s throw away. And we’ll most likely be back… but not in January. Screw that! And to those in Northern California that may be reading this, LOOK OUT. Here I come! Okay… I have a LOT more to do in the next month or so… But I’ll keep you appraised on Twitter and other social media!